The year 2019 will be earmarked with new web design trends 2019 that will make the online presence of the businesses better from all aspects. The users will find extraordinary interfaces to connect and discover what they need. The digital world is opening convenient gates to the users so that they can easily avail information and find what they want without any hassle. A new survey suggests that more than 57% of the medium scale businesses will choose for better online platforms so that they can grab the attention of the targeted audience in a better way. The introduction of AR, AI, VR, machine learning, data science, etc will bring a bigger revolution in the future of web development 2020. As we all know that 72% of the smart phone users are seeking mobile-friendly websites and want better accessibility from the platforms. The advent of mobile devices has made it easier for users to discover anything they want and avail them right away. 77% of adults use a smart phone. More than 60% of internet access is performed via a smart phone. These trends should be incorporated while designing a better digital strategy to construct a perfect website for the business. 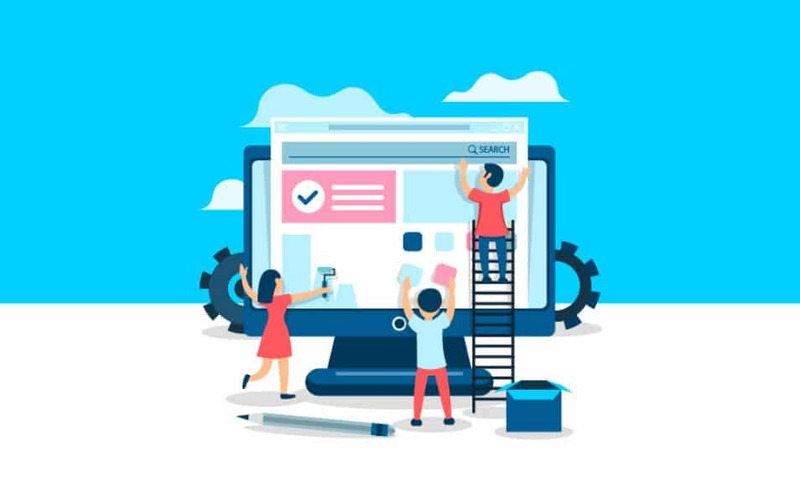 A new shape in the website development domain will emerge with the advent of these website development trends in 2019. Here is the list of such trends that you will find quite interesting. The biggest concern of the businesses is to prepare an apt customer interaction medium within the website. The cutthroat competition will never let you survive unless you have an excellent lead engagement strategy built within your website. 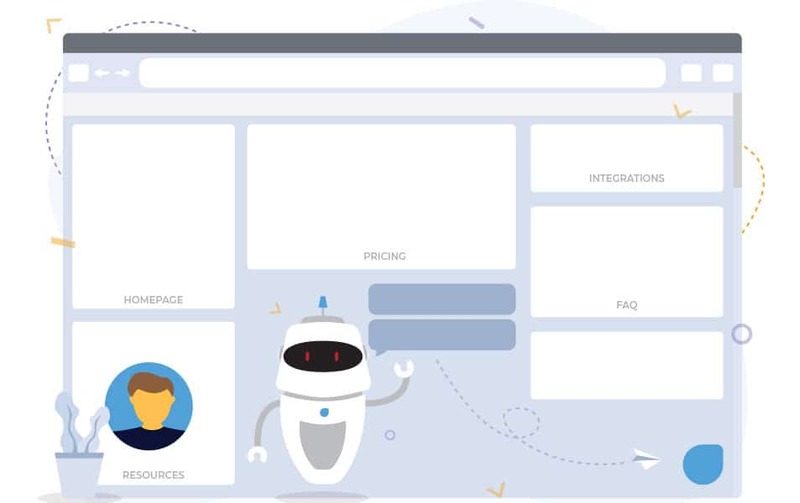 The introduction of AI and chat bots will be the Top Latest Trends of Web Design and Development to give a bigger boost to this part of the service. By 2020, 85% of all the interactions will be done without the interference of a human. AI-enabled automation, communication channel, analytics solutions, and other problem solving attributes will make the websites more user-friendly. The incorporation of AI, machine learning, artificial neural network development, etc will generate better virtual interfaces to interact with the customers online without the involvement of any human. The web development trends 2018 saw a huge growth in the use of a modular framework for the websites. The modular designs allow the developers to create reusable components. These reusable components automatically reduce the cost of developing another website or upgrading the old one. 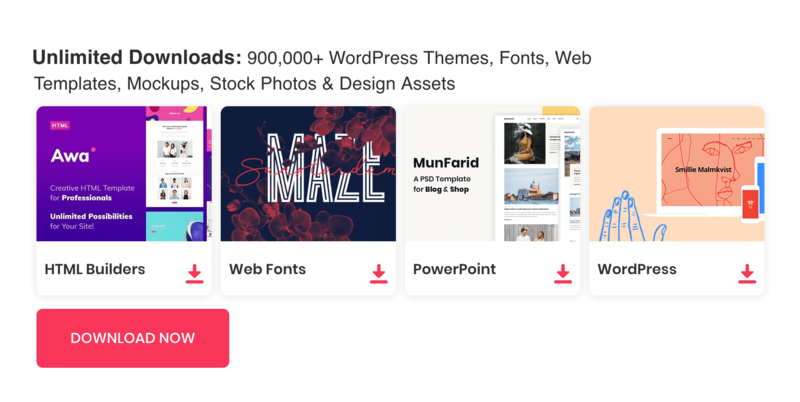 In 2019, the modular design is an upgrade version of the templates that can be reused in the future. A Web Design and Development Company will focus more on modular designs that restrictive designs. It is comparatively a new in web development trends to follow. As mentioned earlier, the number of mobile users is increasing manifold every year. 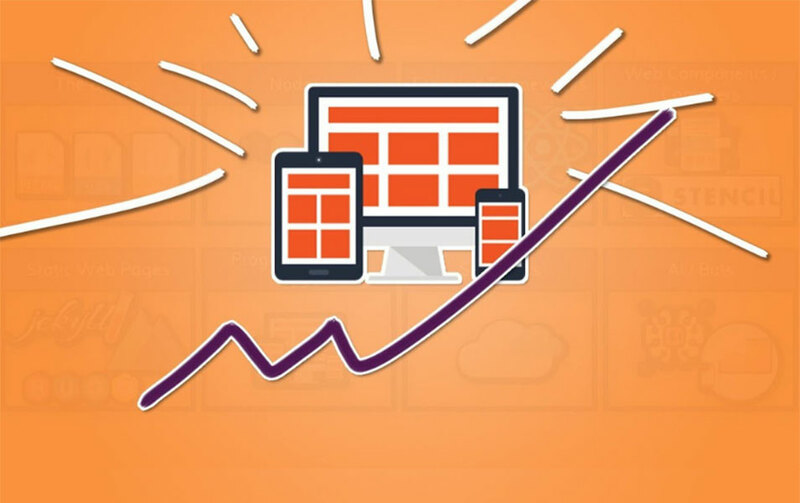 It means that the concentration of the Web Development Company will shift more towards the production of responsive websites so that the users can easily access the information catered on the online presence without any inconvenience. The website traffic calculated in 2017 was 50.3%. Imagine what the figure will be in 2019. The top web design trends 2018 witnessed the incorporation of responsive designs within the website framework. This trend will be continued this year as well. The user’s attention span ranges up to 4 seconds. If a website is not properly navigable, it is obvious that the users will get deflected to the competitor’s platform easily. Instant loading features of a website are definitely a big feature for all the businesses. When the loading time increases, the users will not wait and leave it due to impatience. With the aid of accelerated mobile pages (AMP), websites will be loaded instantly creating a better usability for the targeted users. Using AMPs will be one of the most important web development trends this year. Although, AMPs are restrictive in nature as it has to increase the loading speed and reduce bandwidth. Even if there are restrictions, AMPs will continue to be a part of such websites that need to load faster to retain users. 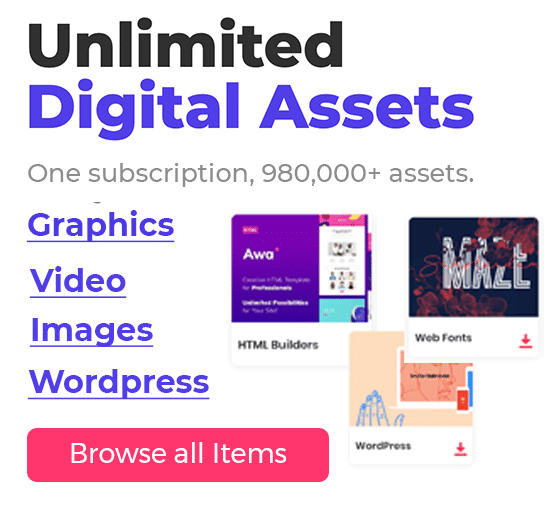 The 2018 web development trends have witnessed the use of AMPs. If you consider the data between 2008 and 2016, queries via voice search increased by 35 times. 40% of adults and 55% of teens prefer searching via voice command on the internet. Voice search will become one of the latest web development trends that need to be incorporated in the website development strategies. The consumers will feel extremely comfortable to search a particular item or service on the website via using their voice only. The degree of comfort is increasing every year. It means that voice search will become the most preferred medium to find something on a website. Introducing voice search will become an innovative feature to include as a trend in web design. The focus of the Web Design Company will increase regarding the formation and usage of application programming interface. The reason is pretty simple. With the introduction and popularity of IoT enabled devices, the users will require gadgets used in our daily life to be connected with each other. Devices used in homes, cars, wearable techs, mobile electronic devices, gaming systems, etc will need a single platform for using and controlling. 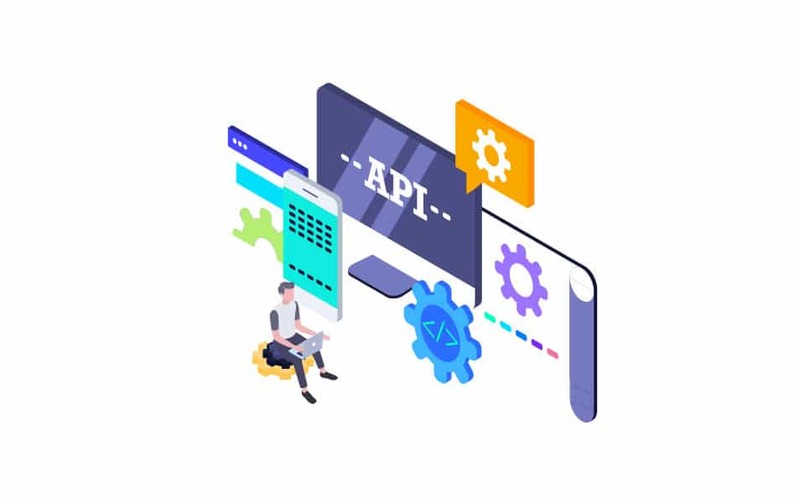 The development trends will have to focus more on API based best web development services. The attention span of the visitors has reduced to a minimum over the years. This is why the new trend of incorporating Motion UI, the newest web technology, will aid the business to retain the attention of the visitors longer than 8 seconds. Motion UI is one of the important development trends that will find more importance this year. Apart from the trends in web development mentioned above, cyber security will become a huge priority for business websites. The latest web technology trends will also incorporate exclusive security measures to ensure the utmost safety of user data. The new trends in web design will set a new course in the Future of Web Development.